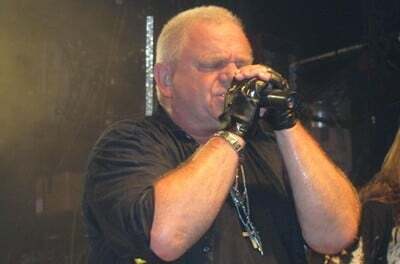 Udo Dirkschneider is best known for his time fronting German metal band Accept from 1976 to 1987, 1992 to 1997 and in 2005 where he was part of ten studio albums including Restless And Wild (1982), Balls To The Walls (1983) and Metal Heart (1985). 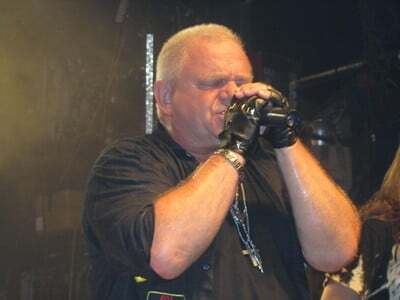 Dirkschneider also experienced success with his solo band U.D.O. 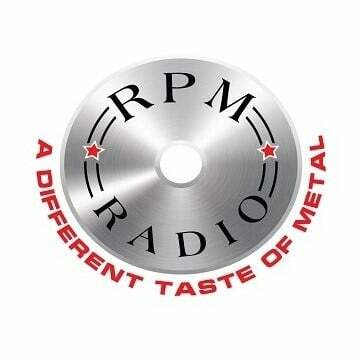 which has released 15 studio albums and four live albums since 1987. 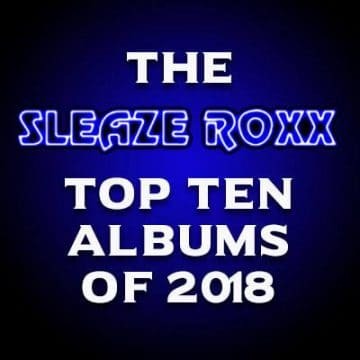 In the summer of 2015, Dirkschneider announced that he would be embarking on a “Back To The Roots Tour” under the banner of his last name where he would play a set consisting only of Accept classics and as his way to bid farewell to Accept song library. The tour in question started in Drammen, Norway on February 18, 2016 with Canadian metal pioneers Anvil as the main opening act. 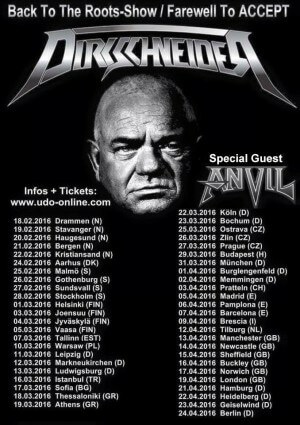 “Farewell To Accept: Metal Icon, Udo Dirkschneider is planning a special tour in which he will perform Accept songs one last time before he closes the chapter for good. Wacken – At a press conference in the VIP tent of Wacken Open Air, legendary metal singer, Udo Dirkschneider dropped some bombshell news on all those in attendance: the 62 year old cult musician announced his definitive farewell to the Accept song library. On a special tour beginning in 2016, he will perform songs by Accept one last time before he retires them for good. 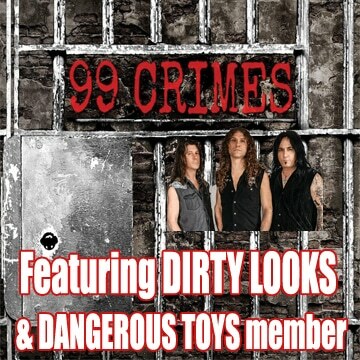 It will be a night of epic proportions. During this Accept farewell tour, he will only showcase songs from the Udo era of the band. The German rock staple will close a huge chapter of music history forever. In the early 80’s, the Solingen-raised singer skyrocketed to worldwide acclaim with the band Accept and with his unmistakeable voice he had several hits such as “Balls To The Wall” and “Princess Of The Dawn.” Now he has announced that he will perform these much loved hits on this special tour one more time before he removes them from the set list forever.